We fight for the education, health and financial stability of every person across 60 Coastal Bend communities. Education is fundamental for a successful and productive life. Your donations help children develop the skills they need for the first day of kindergarten and provide programming that leads to increased high school graduation rates. We care about the physical and mental health of the Coastal Bend and use your donations to fund services that help people with medical visits, medications and therapy. To increase the number of financially stable families in the Coastal Bend we use donations for job training, literacy courses, financial education and other services that lead to independence. Donating your time can be just as important as donating funds. 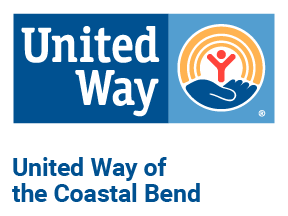 Use our portal to search for volunteer opportunities in the Coastal Bend.